Bharti AXA General Insurance, registered a maiden profit of Rs 3.3 crore in the first six months of the current fiscal 2018-19. This company recorded a 38 per cent increase in gross written premium in the first-half this fiscal to Rs 1,087 crore (Rs 788 crore). 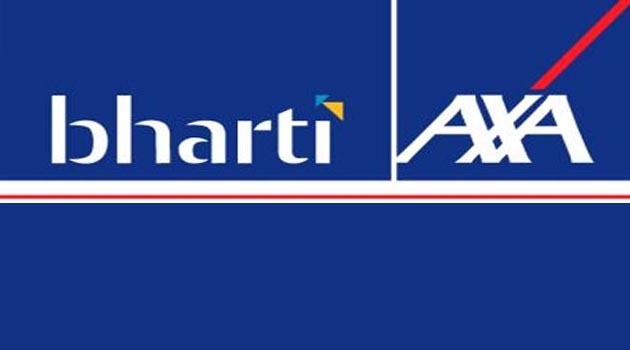 Bharti AXA General Insurance, which started its national operations in 2008, had posted profits in each of the two quarters this fiscal, it is learnt. “We are pleased to be on the path of profitability and this has been an outcome of superior risk selection, improved operating efficiencies and our razor-sharp focus on automation and digitisation. These efforts have resulted in posting maiden profits for the company in the first half of financial year 2018-19 and will help drive the growth momentum,’’ Sanjeev Srinivasan, Managing Director and CEO, Bharti AXA General Insurance said. This general insurer’s combined ratio, a measure of profitability that takes into account claims and expenses as a proportion of premiums, improved by over 15 percentage points to 116.5 per cent in the half-year to 2018-19 from 131.6 per cent in the same period of 2017-18. At the same time, its loss ratio has reduced to 77.8 per cent in the first half of the current fiscal from 85.7 per cent in the same period a year ago, while the expense ratio witnessed a significant dip at 38.7 per cent in the half-year of 2018-19 against 45.9 per cent in the corresponding period of 2017-18. “We are focused on building sufficient scale to face market competition. Emphasis on channel and segment diversification, digitisation, better expense management, prudent product pricing and customer-centricity will help the company boost growth. We expect to maintain the growth momentum while continuing to focus on profitability and superior risk selection,’’ he added.